Tracey joined P&E Law in 2016 as the firm's Practice Manager and is based in the Maroochydore office. Tracey travels frequently to Cairns and Chinchilla and works closely with all members of staff to maintain a happy and motivated team. Tracey has over 30 years experience working in the legal profession. In her previous roles Tracey has worked for large corporate law firms and also smaller-sized businesses in London, Perth, Brisbane and the Sunshine Coast. 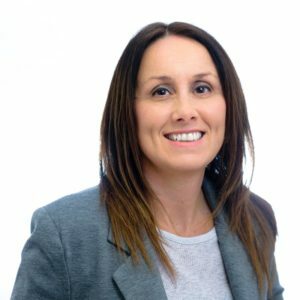 Tracey is responsible for the day-to-day running of the firm and uses her strong organisational skills to manage the operations of the business and successfully implement changes through all facets of her role. Tracey loves spending quality time with her family and friends, taking her dog to the beach and enjoying the beautiful Queensland sunshine.